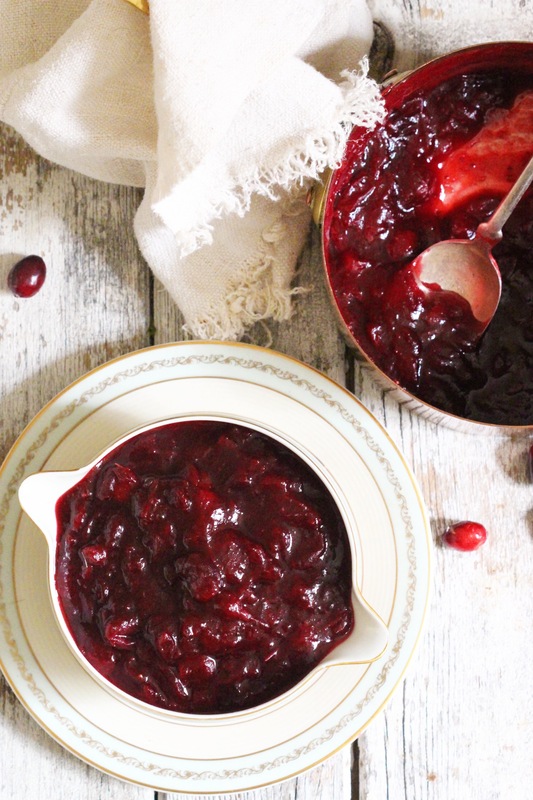 Cranberry sauce is one of the most Christmasy things, whether you have it on the big day or your just in it for the leftover sandwiches. 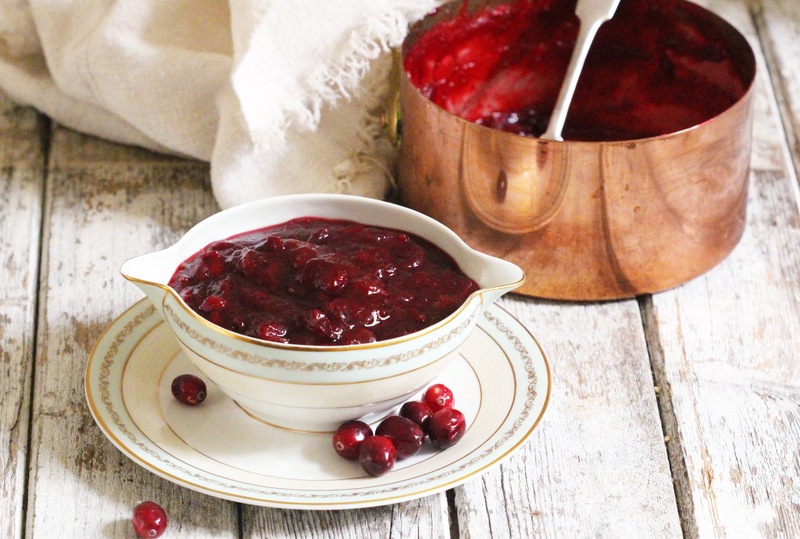 This one is the perfect balance of sweet and tart and you can make it a few days ahead of time or just minutes before you sit down to dinner, it’s that easy! Add all of the ingredients to a saucepan and bring it to a boil. Turn the heat down a little and let it simmer away for about 25-30 minutes until all the cranberries have burst and its nice and thick. Smush it with a potato masher until you’re desired consistency and then serve. If making ahead of time, let it cool completely before storing in an airtight container in the fridge. please could you clarify the ingredients for me?